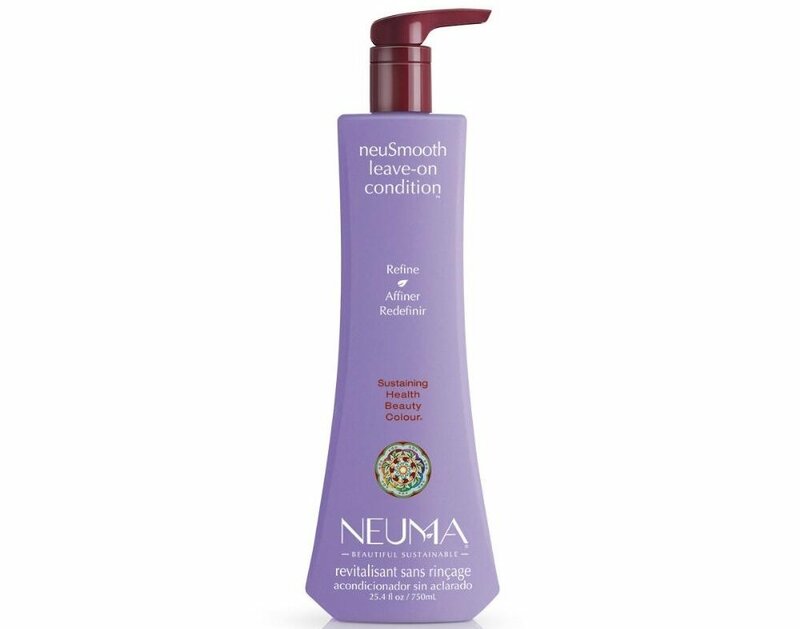 Revitalize and transform your hair from roots to ends with Neuma NeuSmooth Leave-On Condition. The exclusive formula will prevent split ends, adds moisture, shine and vitality. This Sulfate-Free leave in Conditioner will protect your hair from heat and repair already dry damaged hair. Detangle, define and dazzle.